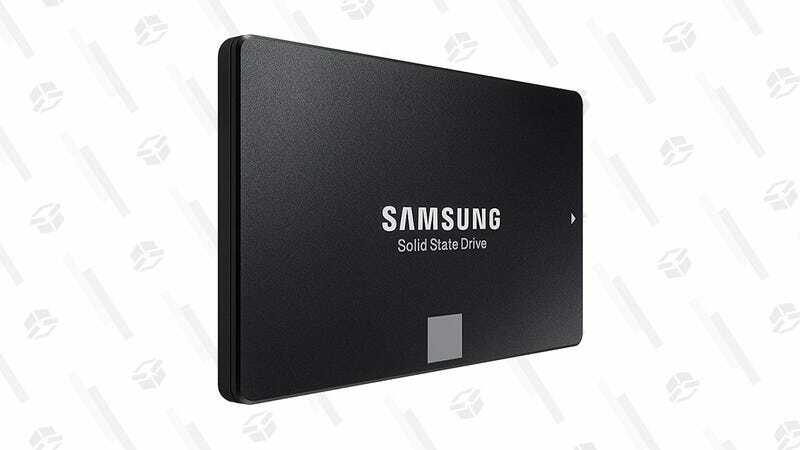 Down to $700, this is a tremendous price on a high-capacity, high-performance Samsung 860 EVO 4TB SSD, if you can afford it. 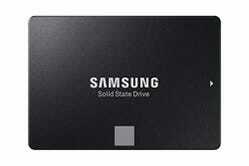 Solid State Drives, like this Samsung 860 EVO 4TB, can do more for performance than, say, a new CPU or more RAM. And typically priced between $800 and $900, this $700 drive is a whole lot of overkill for the typical consumer. However if you work in a demanding field where you need to access large files quickly, like video-editing, or aspire to create a super-speedy NAS, you can’t ask for a better deal.